Our Mission is not just to serve our clients immediate needs, but go above and beyond in helping them get the most for their real estate dollar. 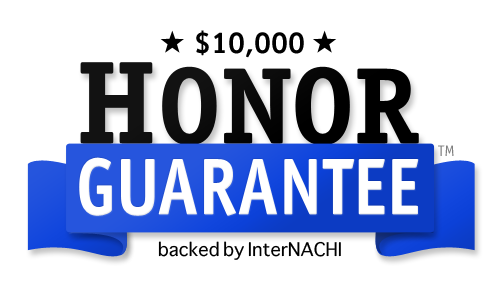 KHIS is committed to providing the best inspection service on Kauai. 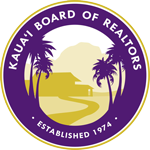 Kauai Home Inspection Services would be happy to answer your questions and provide you with a free consultation. Call us at: (808) 664-3318 or use our Contact Form. Kauai Home Inspection Services is owned and operated by Mike Lagana and is committed to providing the best inspection service on Kauai. Mike has 30 years in the home building and remodeling trade and has lived on Kauai for 16 years. Inspections are scheduled at the earliest possible time and reports typically delivered within 24 hours. We look forward to the opportunity to earn your business! © Copyright Kauai Home Inspection Services. All Rights Reserved.